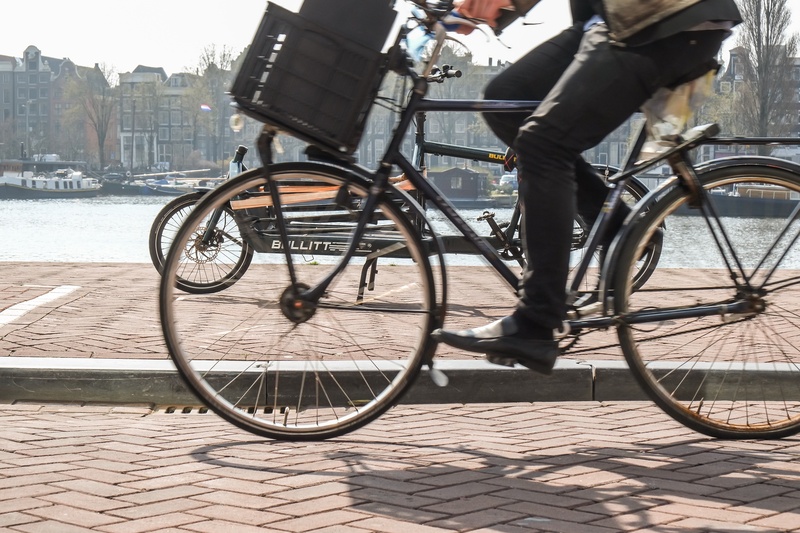 Don't just walk or bike, but run to register to attend Placemaking Week 2017 at the limited Early Bird rate of 600 EUR (taxes and fees included)! Registering early ensures that you both receive the lowest rate possible to attend the event and have first access to our discounted hotel room block. We couldn’t be more excited about the program that’s shaping up! 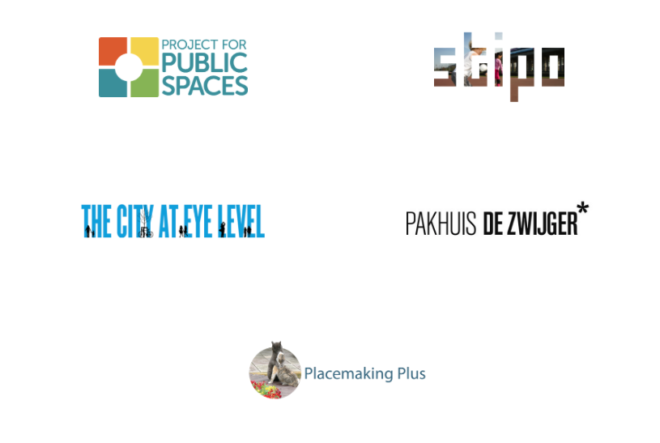 We received a truly global response to our call for proposals and we hope that you will join the growing list of activists, practitioners and city makers from all over the world to share and learn from the projects, stories, and innovations making placemaking one of the most critical movements of the 21st century. In case you need some inspiration, check out our recent blog post where we highlight Pakhuis de Zwijger—the venue for the bulk of the event—as well as two placemaking projects in Amsterdam that really tap into the conference themes. Lighter, Quicker, Cheaper interventions involving benches? A former prison complex that was transformed into a public space for refugees and long-time Amsterdammers to connect? With these and a number of other placemaking projects and initiatives going on throughout the city at any given time, it's clear why we chose this city as our host! Placemaking Week 2017 builds off the success of last year’s Placemaking Week in Vancouver, BC, as well as our initial Placemaking Leadership Council convenings in Pittsburgh and Detroit. This is our opportunity to host a gathering of PLC members from around the world to share, discuss, and celebrate the accomplishments of individual members, the membership as a whole, and the larger placemaking movement! 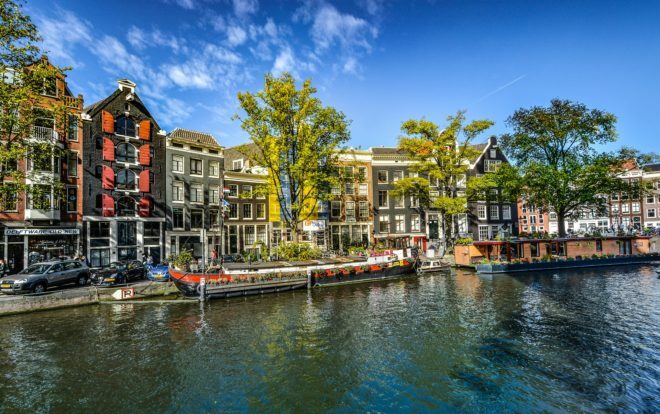 Register here, and we’ll see you in Amsterdam!